WHY USE MALCOLMS TO SELL YOUR HOME? 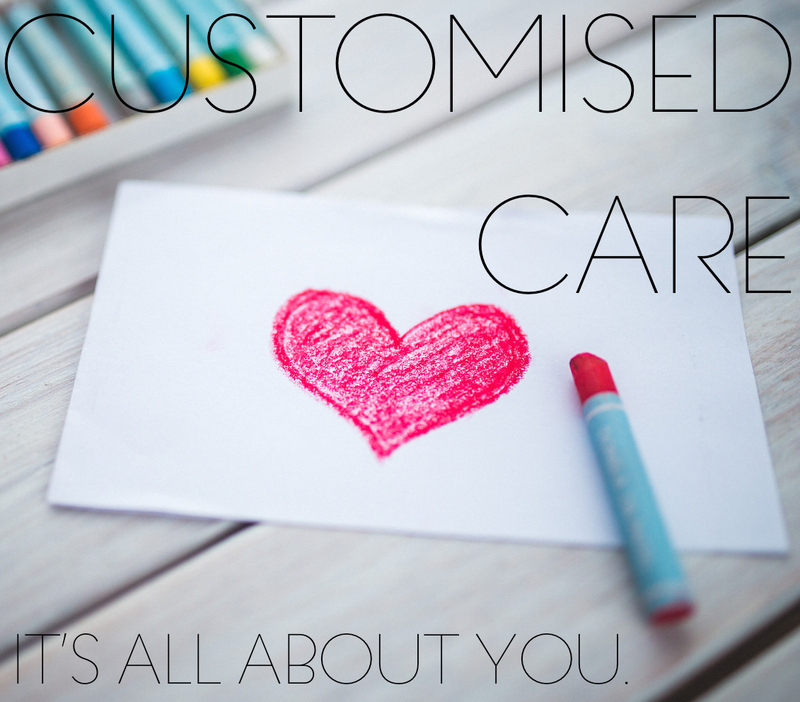 Customised to your home and your needs. We are professionally trained to take outstanding property photos. 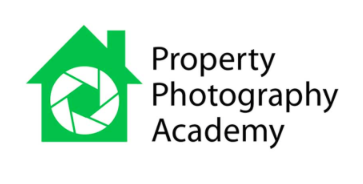 -We are accredited members of the Property Photography Academy. -Our use of Elevated Photography will ensure your property stands out from the competition. All of our staff will support the sale of your property. -All of our staff will be able to talk enthusiastically and knowledgeably about your property to confidently sell it to prospective buyers. Our interactive floorplans enable buyers to open up pictures within the floorplan. -Research shows that nearly half of all buyers will discard a property on a web search if there is no floorpan. Floorplans are an integral part of the marketing process. -Why waste your time preparing for a viewing when the buyer does not know the room layout of the property or connectivity of the rooms? All arranged viewings are accompanied by an experienced member of our team. -After the viewing, we will provide you with instant feedback so that you are not kept waiting. Property audio tours and videos are the latest in property marketing. -They can bring your home to life and increase click through rates online. -However, we realise that they are not to everyone’s taste so they can be created for your property on request. The convenient way to sell your house. -We undertand that if you have young children or hectic lifestyles, it may be more convenient for you to take advantage of our Open House service. -If you choose to have an Open House, we will proactively market your property for the initial two weeks prior to the Open House event. This approach can be a powerful tool in creating enthusiasm in the market and achieving an early sale. -We identify those buyers that your home will appeal to, and give them the first option to view. -This can enable a quick sale at maximum price. Local newspapers are delivered freely, door-to-door, every week and reaching tens of thousands of homes. …rightmove.co.uk, Zoopla.co.uk, Primelocation.com, Guildproperty.co.uk, homes24.co.uk and now houser.co.uk. -If necessary, we can further enhance the marketing of your home by showcasing it as a Premium Listing, or Featured Property on Rightmove, or on our website as ‘Property of the Week’. -We differentiate your home from the countless houses on crowded property portals with stunning images, interactive floorpans and attention to detail. Connecting you to more buyers. 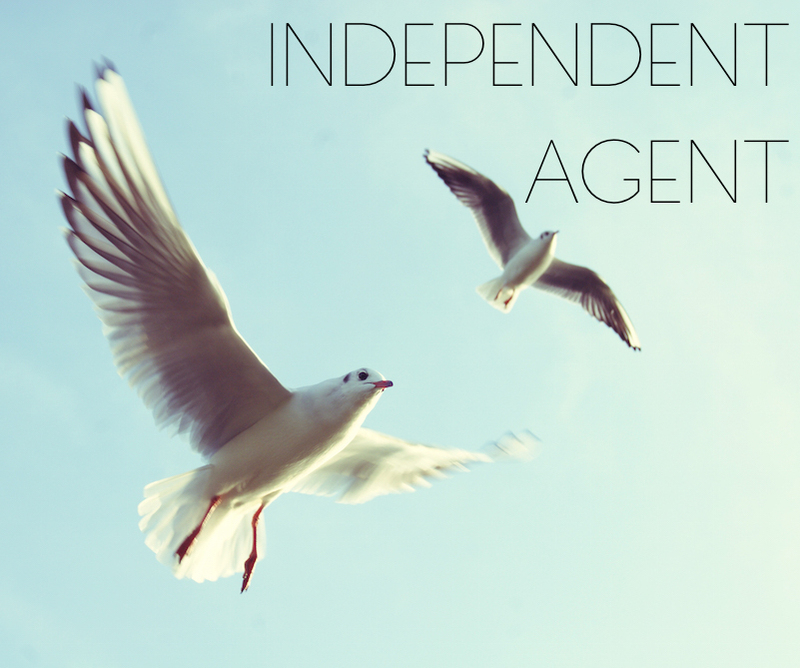 We are part of a network of nearly 800 independent agents. -We are exclusive members of the Guild of Property Professionals – a network of nearly 800 independent estate agent offices across the UK. -All members honour a strict code of professional conduct, hold an associate exam, and believe that Independent agency succeeds. -The network has early access to potential buyers relocating due to work commitments. Your property will feature in our glossy magazines that are distributed throughout the region. -Your property will be advertised in the Guild of Property Professional’s full colour Property Magazines and Lifestyle Magazines. -These high quality magazines are distributed throughout Hertfordshire, Bedfordshire and Cambridgeshire. Exhibit your home at The National Property Centre -located in Park Lane. -We can access the lucrative London Investor market, as well as the commuters looking for a lifestyle change. We’re fully informed on the market, so we can inform you. We use our extensive market knowledge of housing prices in your locality to accurately value your home. We will always explain to you our reasoning, so you can be confident the price is right. – Provide advice on preparing your home for the market and how to add value to your property. – Discuss pricing and marketing strategies, in relation to what is working best in the current climate and local area. – Work with you to create a timeframe so that you move when you want to. We communicate with you in whichever way suits you best – in person, by telephone, by e-mail and by text- when you want, as often as you want. 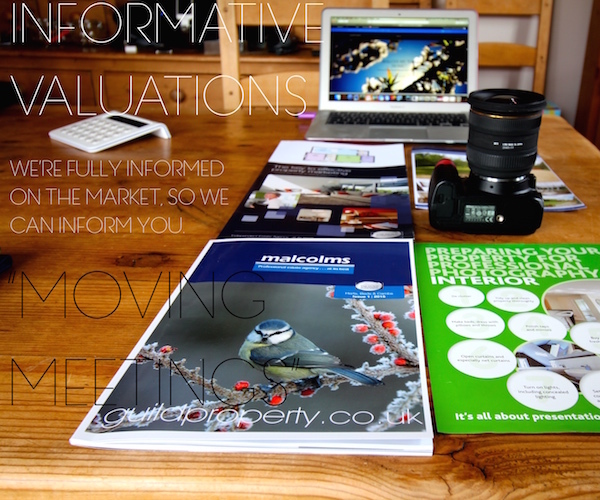 We work with you to create a marketing strategy that is customised to your home and your needs. Your home – We consider the type of property and area to create an optimum strategy, that will maximise market impact and results. Your needs – We can adjust the marketing strategy to suit when you want to move, whether you want to move quickly or in the longer term. We also offer low profile marketing whilst you are in the home searching process, to ensure that your house does not go stale on property portals. Our whole team is involved in your move to support you throughout the entire process. On hand advice from our directors, each with 30 years estate agency experience within Cambridgeshire. 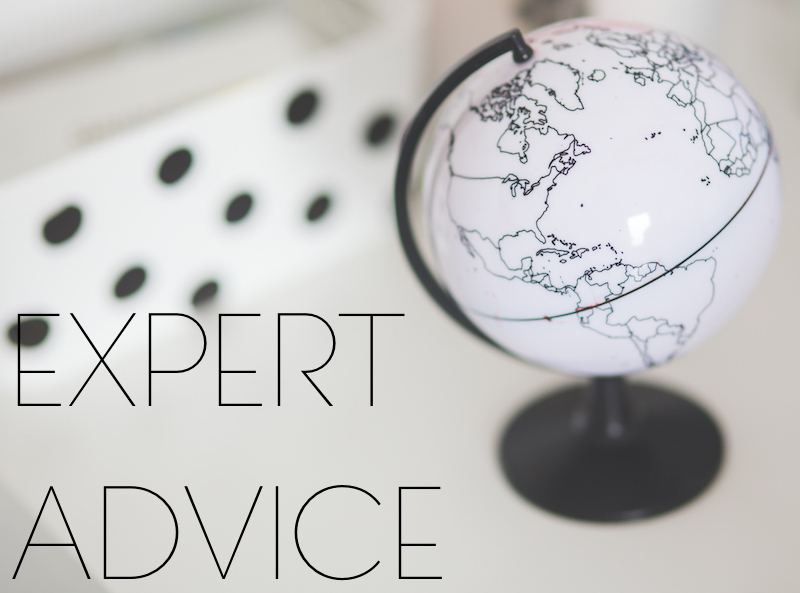 Local knowledge and expertise is really important when valuing and selling your home. That’s why all our staff live locally, have a detailed understanding of regional marketing trends and can provide expert guidance to prospective buyers about the area. Property experts: all our staff have been professionally trained and passed the Guild Associate Exam. Multi-disciplined in sales and lettings: to provide you with a comprehensive service and whole of market advice. Not sure whether to sell your house or rent it out? We can help advise you on how to maximise the value of your assets. We believe in what we do and say. You can call us any time for honest advice. We’d love to help you. As truly professional agents, you can always trust us. As accredited members of the Property Photography Academy, we produce outstanding in house professional photography. All members of the Guild of Property Professionals honour a strict code of professional conduct, and all our staff have passed the Guild’s Associate exams. We are members of the National Association of Estate Agents, the UK’s leading professional body for estate agency. We follow the Property Ombudsman’s Codes of Practice which set the standard expected from property professionals. For our complaints procedure read more. As an independent agent, we are able to have a more proactive approach. -We anticipate changes in the local market. -We quickly adapt to changing market trends. -We can make instant decisions for your benefit. Family owned and run, we act with compassion and have a personal approach that often escapes the corporates. We are all active members of the local community, with in depth lived knowledge and experience of the local area. We thrive on repeat business and customer satisfaction. Sign up to our weekly blog and receive regular market updates and property advice. Find out when it is the best time to sell your home and discover the secrets of how to get the most money for your property.